Loughborough Mela celebrates the town’s cultural and ethnic diversity. The free event is packed with fun family entertainment with an assortment of musical styles from South Asia and around the world including Indian Classical, Bollywood, Folk, World Music, Asian Fusion and Traditional British. 12noon – 5pm. 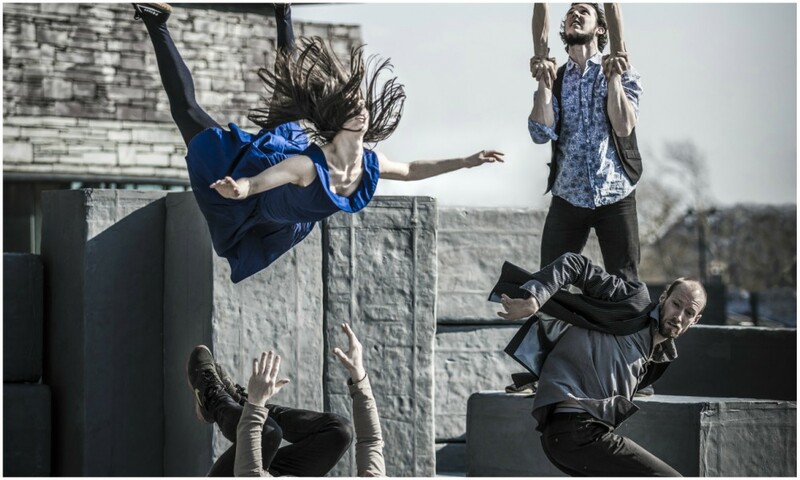 Taking place over 11 fun-packed days, various sites across the city centre will be filled with street entertainment, sports, culture, music, art, heritage and more. This year enjoy Dancing in the Streets and Art in the City including favourites like Journeys Festival International, Cosmopolitan Carnival and the ever popular Old Town Festival, which this year will include events to mark the centenary of the First World War. For those of you who like gardening and food, then this one’s for you. The idyllic Barnsdale Gardens are hosting a weekend of all things related to growing your own food. Access areas of the garden not usually open to the public to find out the top tips on how to grow vegetables. On Sunday, there will also be a cooking demonstration with home-grown produce. Celebrate Leicester being one of the most culturally diverse cities in the country with the Cosmopolitan Carnival! From music and dance, to costumes and art, come and watch the city come alive and take pride in Leicester’s culture. Does your god have the waggiest tail or cutest face, or even best trick in the book, there is a class or classes for every dog. including prizes and trophies. 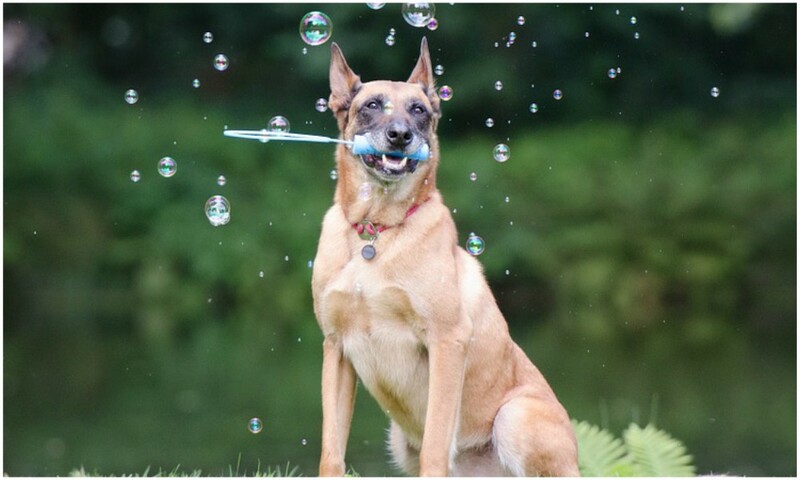 There will also be dog demonstrations, pet speakers and lots of stalls to pick up some doggy pampering gifts. Tickets available online or at the door. What better way to spend Sunday than cycling around the gorgeous Leicestershire countryside? Sunday sees the return of the Lutterworth Big Bike Ride. Whether you’re new to cycling or a pro, there’s a variety of routes to choose from. After a day of working those leg muscles, come back and feast on a delicious hog roast. The annual Bradgate Proms welcomes guest soloists, wildlife friendly pyrotechnics, a light show and the Bardi Wind Orchestra. 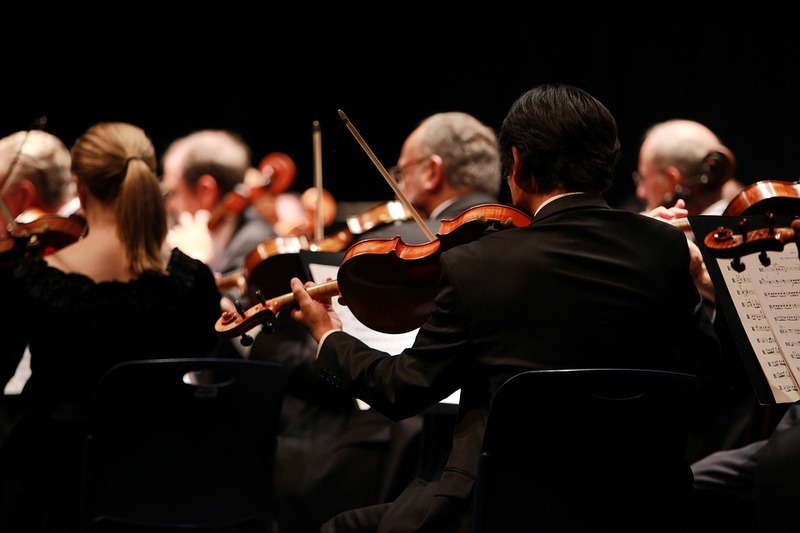 This event includes film, traditional and popular music – so something for everyone. Bring a picnic and enjoy the Proms in the wonderful Ruins of Bradgate Park House. From 7pm. 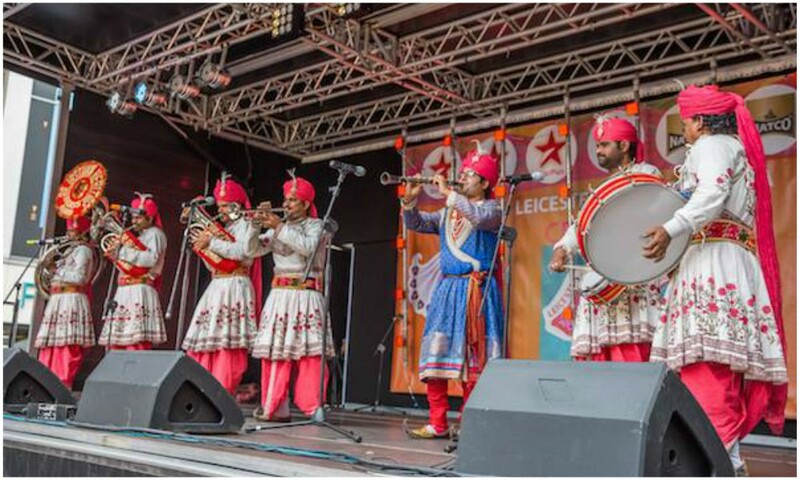 One of the biggest events in the city; enjoy a colourful mix of live music, dance, food, fashion arts and culture at the Leicester Belgrave Mela Festival. Indulge in delicious Indian cuisine from across the Indian subcontinent and shop till you drop in our famous Mela Bazaar. 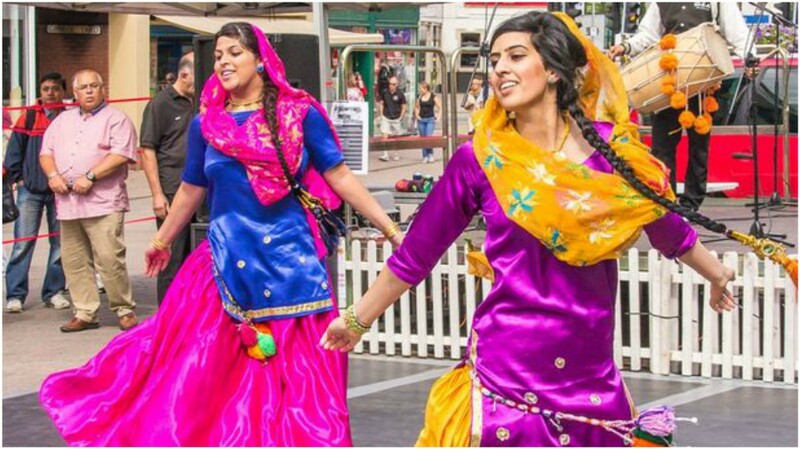 The Mela will also be hosting free South Asian arts and cultural activities throughout the city centre and bringing you live entertainment on the main stage. 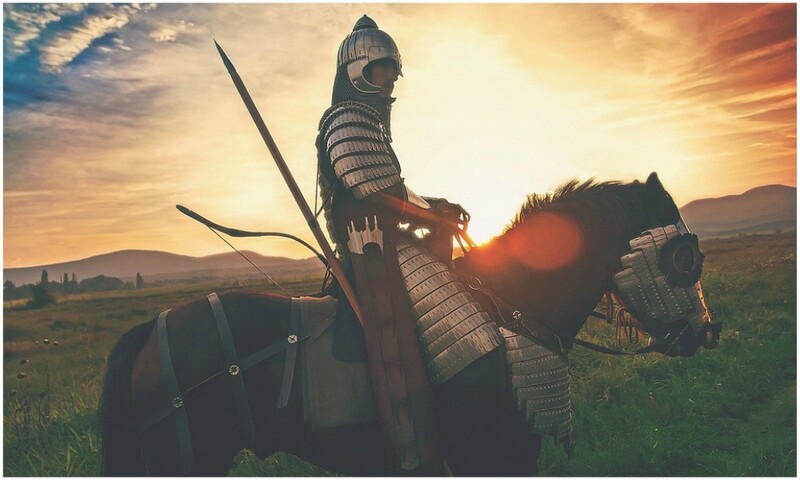 This is a great full day family event, with not just the battle re-enactment, but jousting, a medieval market, children’s games, large living history encampment, author talks and book signings, entry to the award-winning exhibition. From 9:30 am – 5:30 pm. Taking place at the heart of the National Forest the Festival features some well known and talented main acts, plus local and national, up and coming artists. Local camping is available and free car parking close at hand. There is fun entertainment and activities for children. Festival goers will find a choice of trade and food stalls, plus a Real Ale bar.